Support from parents is the single-most important factor in nurturing young rugby players, new research by a Swansea University team for the Rugby Football Union has found. 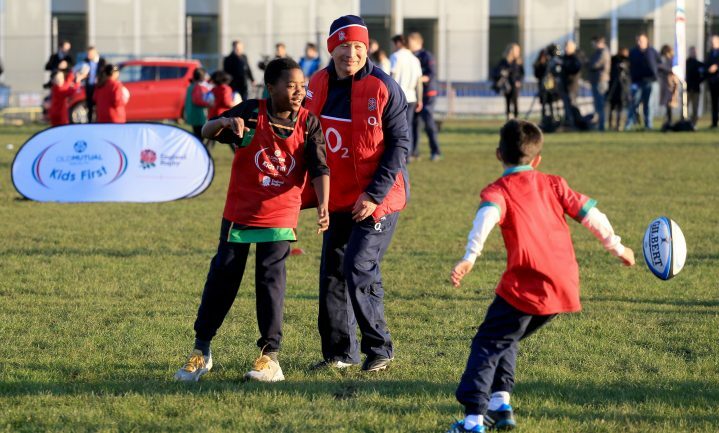 The findings have already prompted England Rugby to introduce a requirement that the country’s 14 regional academies show how they are engaging with parents. The research was carried out by a team from sports science at Swansea University, led by Dr Camilla Knight, associate professor in sports science and an expert on the role of parents in youth sport. Dr Knight and team conducted 18 focus groups with 160 young rugby players who were taking part in England Rugby’s U16 Wellington Festival, an annual event at Wellington College for the 14 regional academies. They then interviewed 120 parents, coaches, teachers, and academy staff. The Swansea researchers asked the players about their stories and key challenges they face, such as managing school commitments alongside rugby demands, and dealing with injuries and selection processes. The players pointed to a wide range of support needs to manage these different experiences. However, the single most important factor they identified was the never-ending support and understanding they received from their parents, from the age of 5 or 6 onwards. 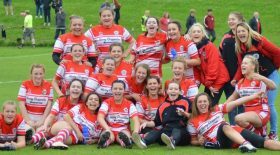 RFU head of regional academies Don Barrell said: “All development systems have a responsibility to add value to a young person and we must never forget we can enhance the lives and experiences of young athletes and have a responsibility to do so. “Camilla and her team are providing us with research that allows us to be better in all of our engagements with these young people. “We see parents and guardians as an important part of a player’s support network. They provide advice, challenge and support for players. This importance of parents’ support was also the key finding from the second phase of the research: interviews with coaches, teachers, academy staff, and parents themselves. The data showed this support was particularly important when players were injured, playing for multiple teams, struggling to complete schoolwork, and during matches and festivals. The findings from this research are already being turned into practical measures. All 14 regional academies in English rugby have now developed action plans about the support they are providing to parents, so that parents in turn can support young players. Engagement work with parents has been further developed within the RFU academy audit. This will ensure that all 14 academies are making a long-term commitment to working with parents and applying the findings of this extensive study into practice. Dr Knight, who led the research, added: “This information is critically important in providing insights into how we can best support the talent development of England’s future rugby players.